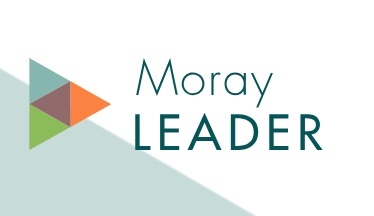 The Moray LEADER Local Action Group are running a free seminar for potential applicants to generate ideas for projects that could be funded by the LEADER programme. The event will focus on projects related to local services and food supply chains. The event will take place at Moray College UHI on Friday 28 September, from 11 am to 3 pm. Find out more and book a place by clicking the link below.